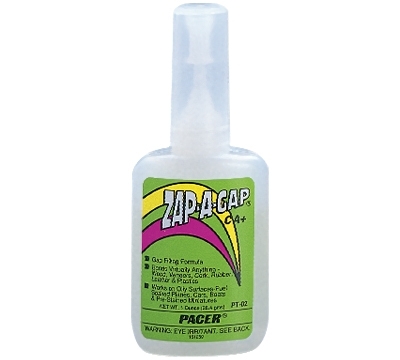 Zap-A-Gap Glue uses a gap-filling formula to bond virtually anything - wood, veneers, cork, rubber, leather and plastics. 1 oz. size.